Americans really, really love their dogs. And that’s in spite of dogs not being the easiest pet you could bring into your home. Training a dog is difficult, especially if you end up with a headstrong canine. Choosing the right dog breed for your lifestyle or your family can be a challenge. And owning a dog can be surprisingly expensive thanks to an assortment of hidden costs. So which dog breeds do Americans love the most? Take a look at the American Kennel Club’s ranking of the most popular dog breeds in America for 2016. Some of them might surprise you. 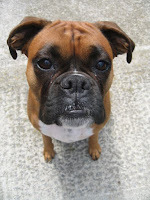 In 10th place is the boxer, part of the AKC’s Working Group. The boxer is a fun-loving dog that, interestingly enough, was one of the first breeds selected in Germany for police training. The AKC recognized the boxer in 1904. This breed is a medium-sized, square-built dog with an alert, curious face and a distinctive muzzle. Boxers move smoothly and gracefully. They’re related to practically all recognized breeds of the bulldog type. Boxers are patient and protective, which makes them great family dogs. In ninth place is the Yorkshire terrier. The AKC first recognized this member of the Toy Group in 1885. Yorkies first became popular pets in the late Victorian era, and they have a distinctive coat and confident manner of carrying themselves. 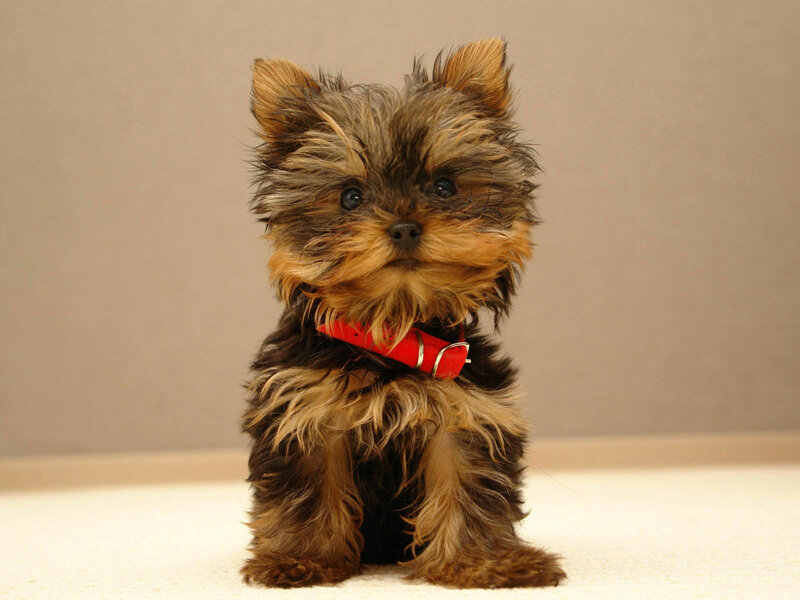 The AKC notes that Yorkshire Terriers “offer big personalities in a small package.” They’re brave and energetic, and most owners would say these dogs don’t know how small they are. 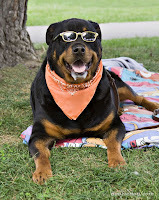 If you want a Rottweiler, learn how to raise it first! If you don't get these dogs off to the right start, you may never be able to control them, and they will be a constant danger to you, your family, and others. With a bite strength roughly 25% greater than a German Shepherd, they must be trained - it isn't optional. If you do learn to do it right, you will own one of the best and safest pets it is possible to own. In seventh place is the poodle, a member of the Non Sporting Group. Poodles, officially recognized by the AKC in 1887, are a single breed commonly divided into standard, miniature, and toy sizes. Poodles are known for being very intelligent and active dogs. They excel in obedience training and are eager to please their humans. All sizes of poodles can be trained successfully. 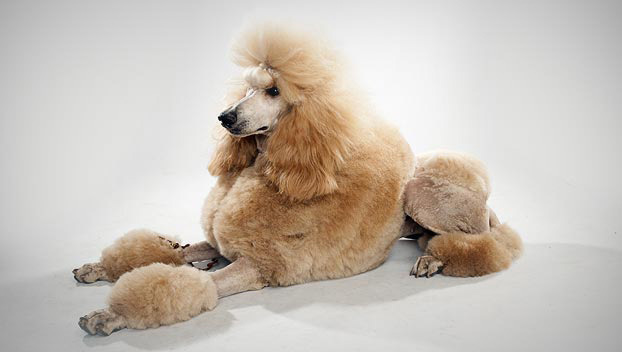 The standard poodle tends to be more outgoing. These fluffy dogs weren't always the delicate beauties they are today. Poodles were once natural-born hunters and were originally bred as water retrievers. These prim and proper pups are still excellent swimmers with a knack for anything that involves using their brains as well as their brawn. Named after the German word for puddle, this breed's webbed feet and water-resistant coat make them great lake and pool companions who love the challenge of obedience training at the highest levels. In sixth place is the French bulldog, which is included in the Non Sporting Group. The AKC notes that two distinctive features of this breed, which it recognized in 1898, are its bat ears and the unique silhouette of its skull. 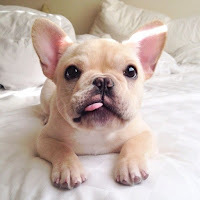 French bulldogs are affectionate and playful. And the AKC reports that this breed “is a great companion for single pet owners, as well as families with young children.” They’re a little bit stubborn in nature, so you’ll need to exercise some patience when training a French bulldog. But in general, Frenchies are intelligent and eager to please their family. The Frenchie will make you laugh. He's a charming, clever dog with a sense of humor and a stubborn streak. Bred for centuries as a companion, he's very fond of people, and becomes particularly attached to his family. In fact, sometimes he becomes a little too attached, which means he's not the best choice for someone who'll be away long hours every day. It also means he absolutely, positively cannot live in the backyard or garage, but only indoors as a member of the family. That's doubly true given that he, like all brachycephalic, or "flat-faced" breeds, has difficulty regulating his body temperature and needs to live in a climate-controlled environment. 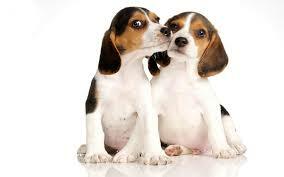 Small, compact, and hardy, Beagles are active companions for kids and adults alike. 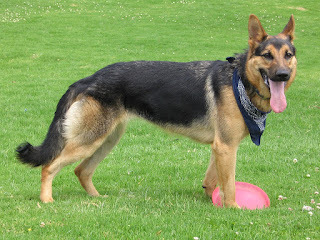 Canines in this dog breed are merry and fun loving, but being hounds, they can also be stubborn and require patient, creative training techniques. Their noses guide them through life, and they're never happier than when following an interesting scent. The Beagle originally was bred as a scenthound to track small game, mostly rabbits and hare. He is still used for this purpose in many countries, including the United States. In fourth place is the bulldog, a member of the Non Sporting Group. 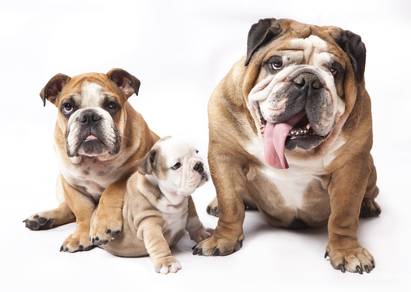 The bulldog originated in the British Isles, and the AKC recognized it in 1886. Bulldogs are thick-set dogs with short faces and sturdy limbs. The AKC describes these medium-sized dogs as “equable, resolute and dignified.” Despite a “well-earned” reputation for stubbornness, bulldogs are very intelligent and can be very successfully trained. Bulldogs originally were used to drive cattle to market and to compete in a bloody sport called bullbaiting. Today, they’re gentle companions who love kids. A brief walk and a nap on the sofa is just this dog breed’s speed. This sporting breed has a sweet, gentle, people-pleasing personality. A well-bred Golden Retriever does not have strong guarding instincts, so don’t expect him to protect your home from burglars. He will, however, make friends with them and show them where the treats are. Labrador Retrievers are among the most popular dog breeds out there today. 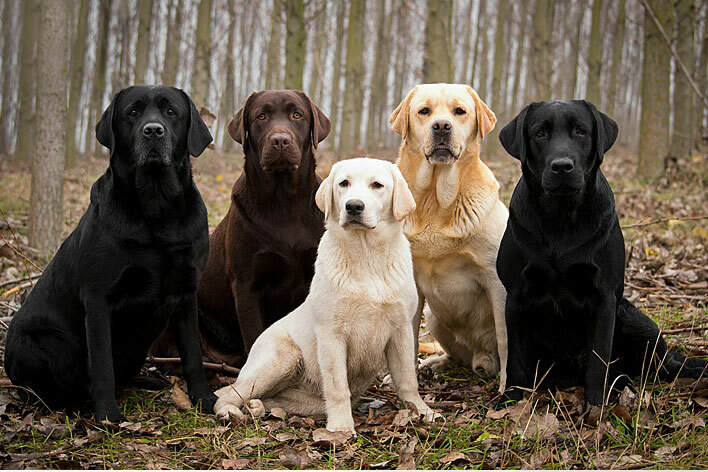 Loyal, easy to get along with, and easy to train, these retrievers could be considered a neighborhood classic all around the United States and even in other parts of the world. But what exactly makes them such popular, well-respected dogs… and does a strong breed always mean that a Labrador Retriever will be the right dog for you? The Labrador Retriever was bred to be both a friendly companion and a useful working dog breed. Historically, he earned his keep as a fisherman’s helper: hauling nets, fetching ropes, and retrieving fish from the chilly North Atlantic. Today’s Labrador Retriever is as good-natured and hard working as his ancestors, and he’s America’s most popular breed. These days the Lab works as a retriever for hunters, assistance dog to the handicapped, show competitor, and search and rescue dog, among other canine jobs.